All spills are bad, but some are worse than others, like a meatball splat during lunch with your boss. 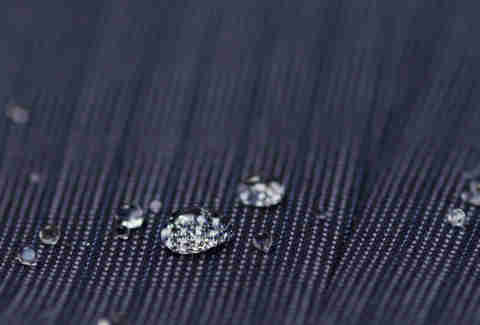 The guys over at IndoChino feel your pain, so they've developed a liquid- and stain-repellant suit -- with plenty of cool tech features -- that doesn't sacrifice style. Say hello to their Ultimate Tech Collection. IndoChino knows that ironing and picking up dry cleaning are the two worst activities imaginable, so they made these suits wrinkle- and odor-resistant. They also developed a stylish, removable alternative to the scarf called a Storm Flap, which is included. Filled with white duck's down, it's a unique way to use your own body heat to keep yourself warm without weighing you down. The suits are also full of cool, tech-savvy upgrades, like the free Smart Pocket, whose touch-responsive technology allows you to access your smartphone from inside your jacket. 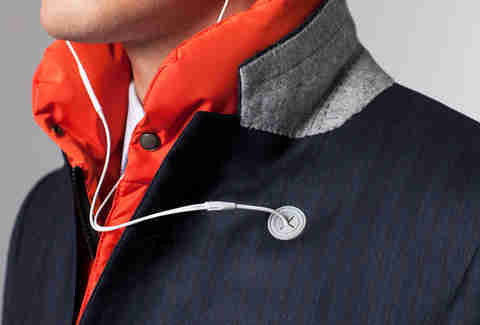 The waterproof pocket comes with a metal earphone cable clip and rubber earphone hole, which let you listen to beats at your desk incognito. The Ultimate Collection includes options on options on options to keep your wardrobe customizable and looking fresh. 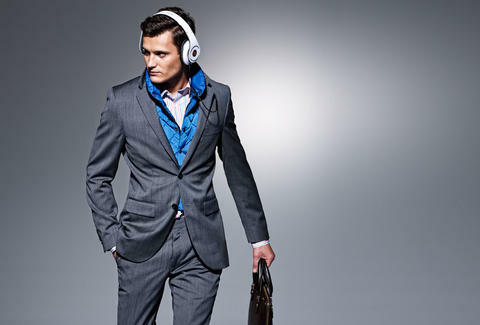 With these incredibly smart suits, IndoChino will take your closet game to new nano-levels.